Lola Pearl Bake Shoppe and D-Lux 57 Aprons are excited to announce a giveaway to kick off summer entertaining fun! 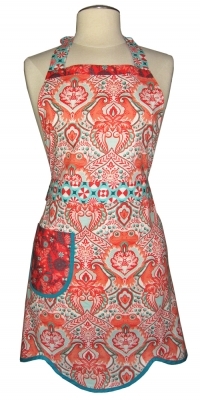 What better way than to share an opportunity to win this adorable apron that was made in the USA! 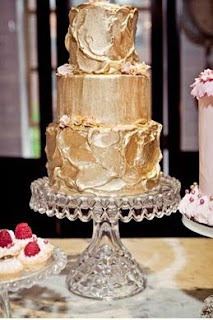 Follow both of us on pinterest: www.pinterest.com/TeamLP and www.pinterest.com/dlux57. This giveaway is open to US-residents only and will close on Sunday, June 3rd, at 12:00 AM PST! Giveaway is now closed. Thank you to all that entered!! 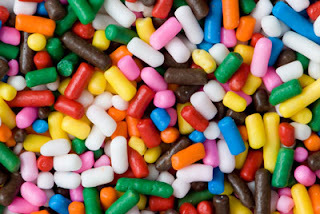 These candies are often also referred to as "jimmies"
to celebrate a red, white and blue holiday! Why not serve pirate cookies? These were given as favors at a recent birthday party with a red ribbon. 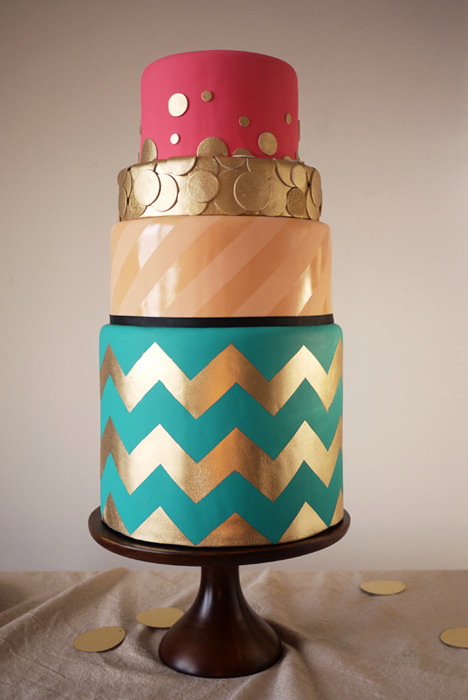 This is a great idea and not too difficult to decorate using royal icing. Check out these scrumptious tiramisu cupcakes on the set of "Winging It, Buffalo Style"! 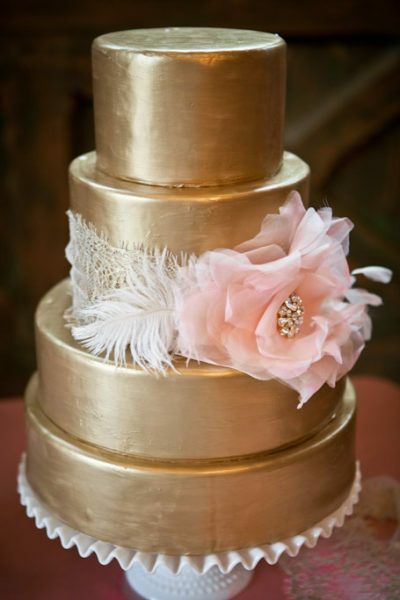 We're in love with how our pink pedestal hold cupcakes perfectly! 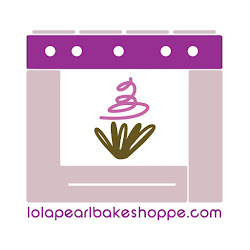 Team Lola Pearl firmly believes in the power of a cupcake. A cupcake bouquet is a great gift to give Mom for Mother's Day! Easy to make cupcake bouquets! Watch the video of our segment on WIVB's "Winging It! Buffalo Style" here!